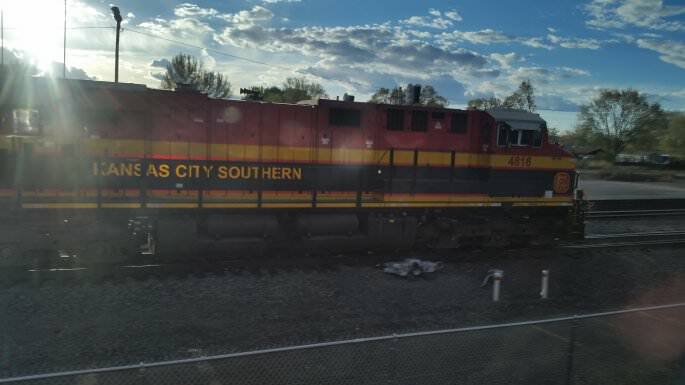 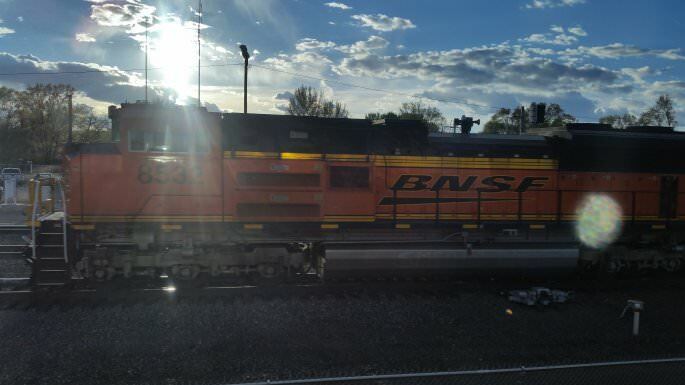 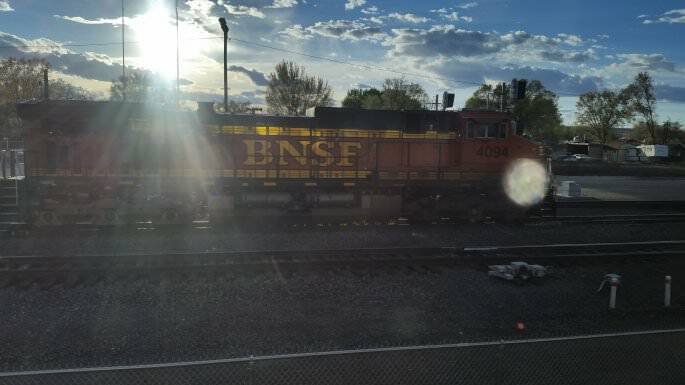 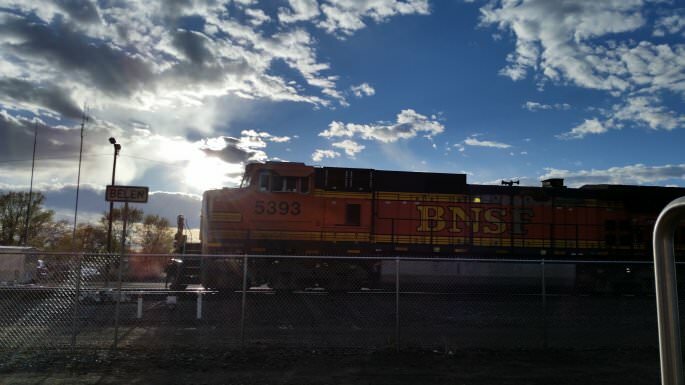 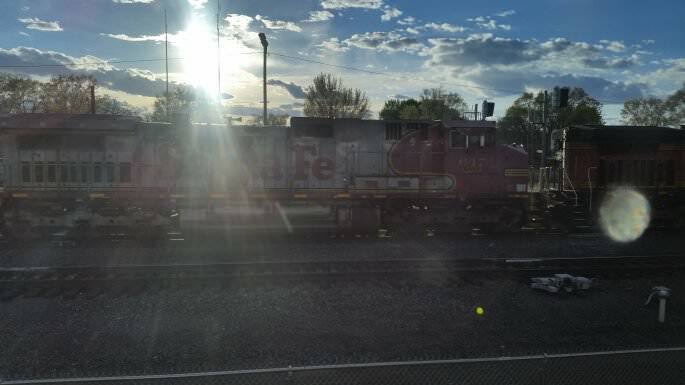 On Mach 29, I waited for the NM Railrunner at the Belen Railyard. 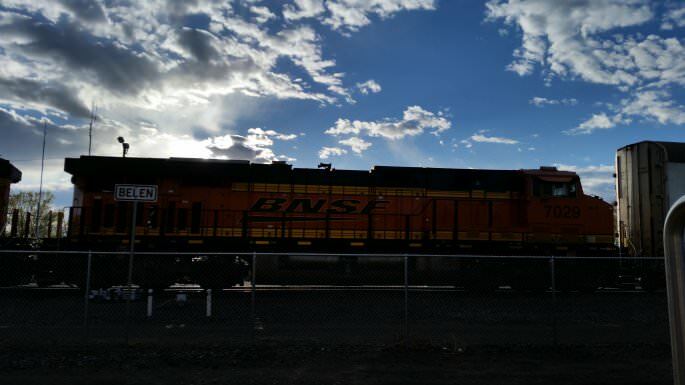 It was a nice day, with the clouds dissolving into the afternoon skies. 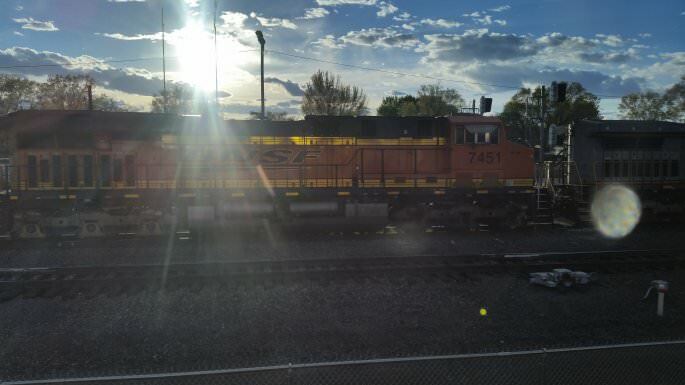 Unfortunately for me, the platform was positioned such that I had to look directly towards the sun to take these photos.